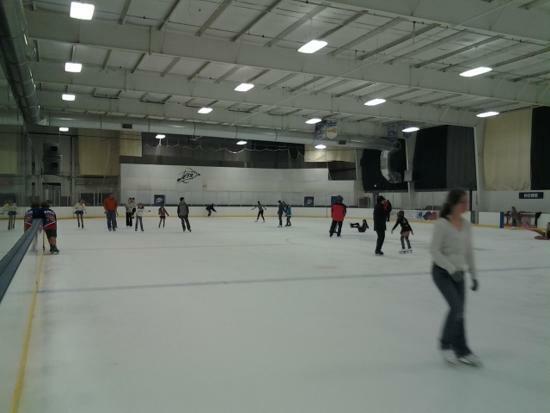 Public Sessions are designed for FUN! 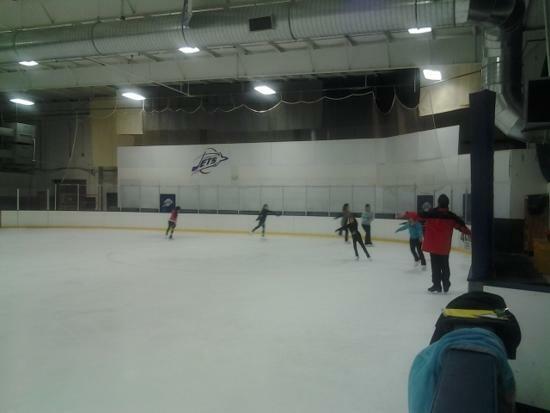 No axel jumps, double jups, lutz jumps, camel spins, or back spirals. 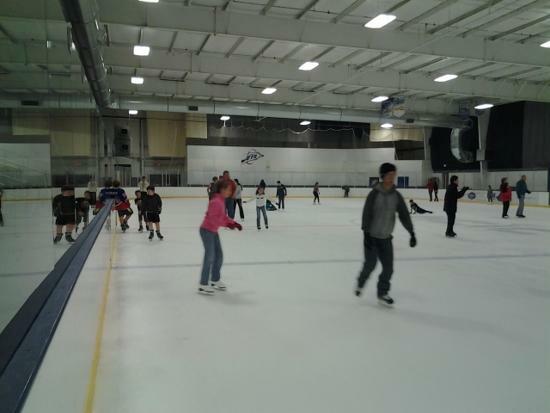 Call 913-441-3033 or check the website before you come to confirm the times! 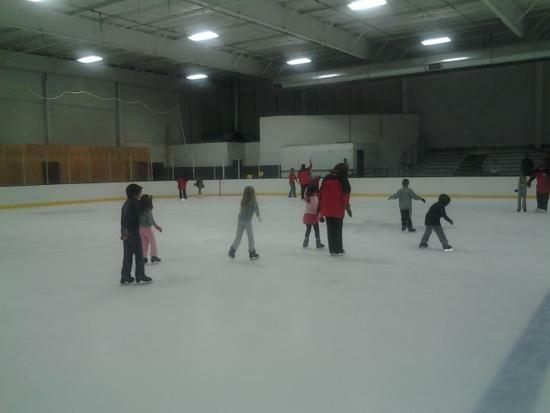 Please check website if weather is warm (65+) as possible public session cancellations may occur (During November - February). 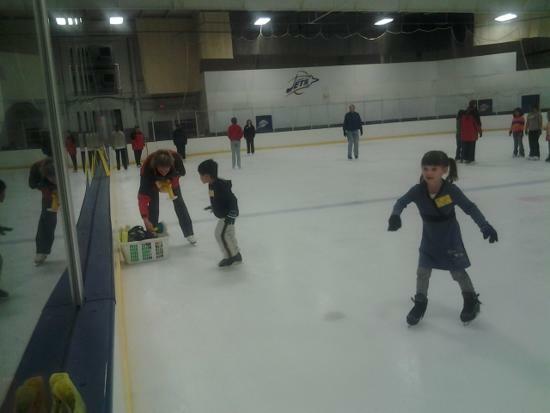 Do you belong to a scout troop/pack? 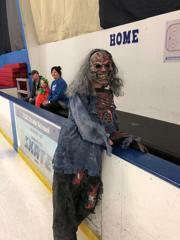 Would you like to come skating? 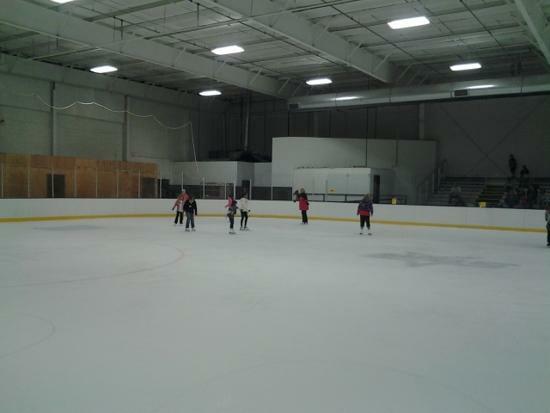 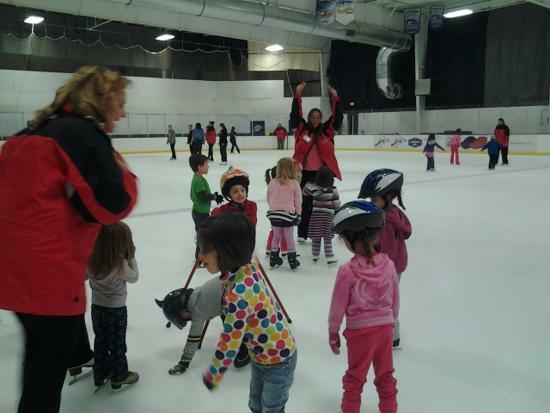 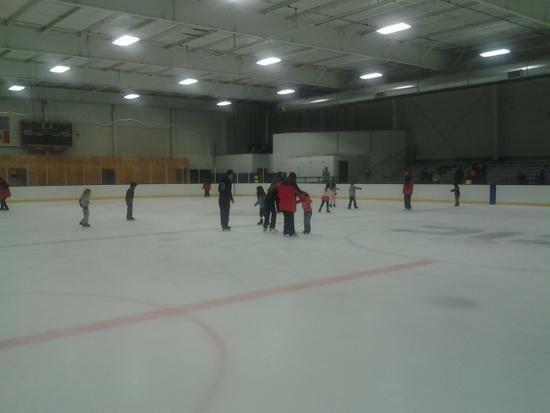 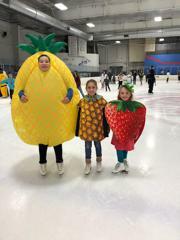 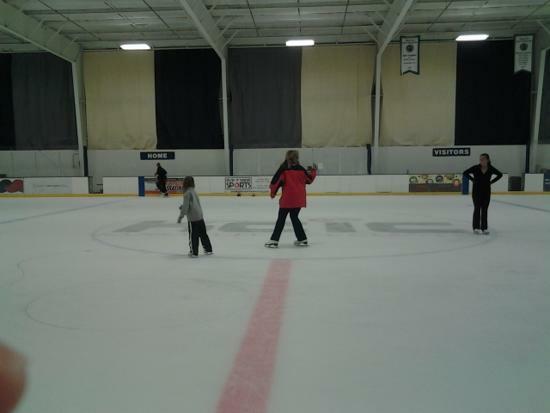 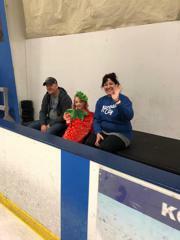 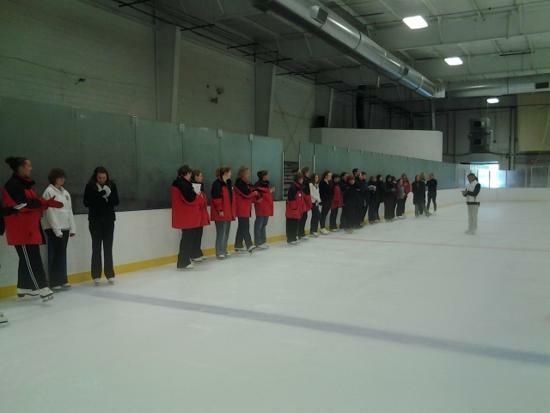 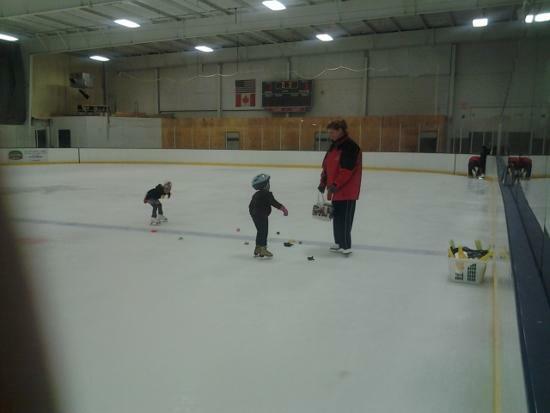 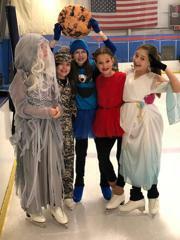 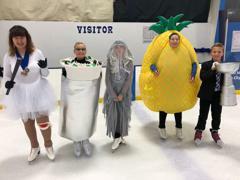 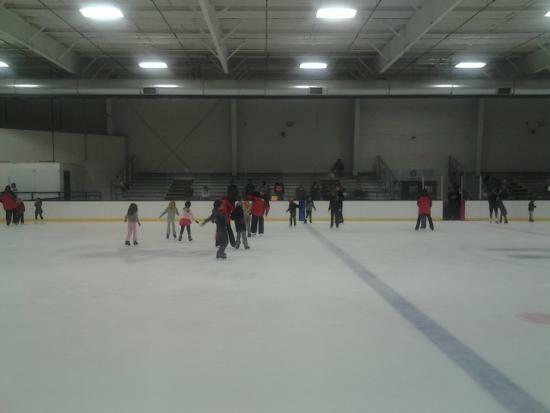 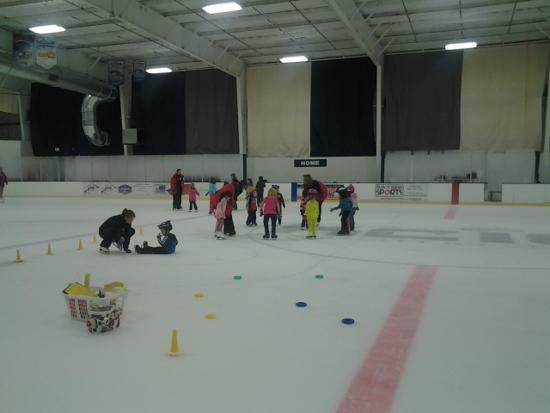 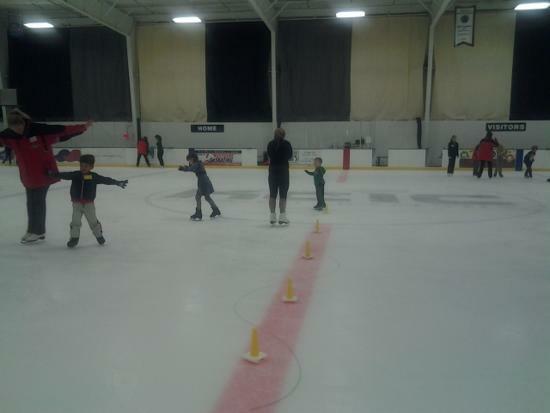 You can come skating with your troop/pack at any of our scheduled public sessions for $5.00. 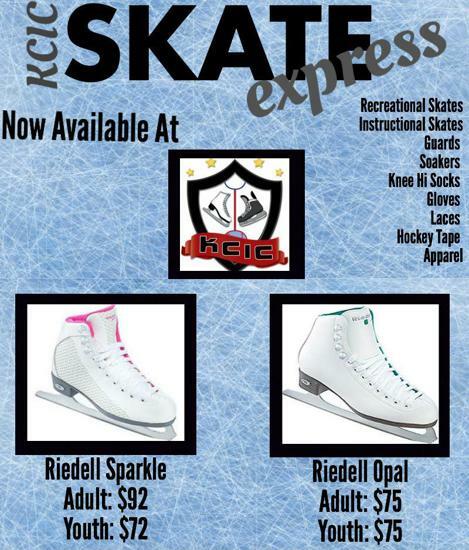 This price includes skate rental. 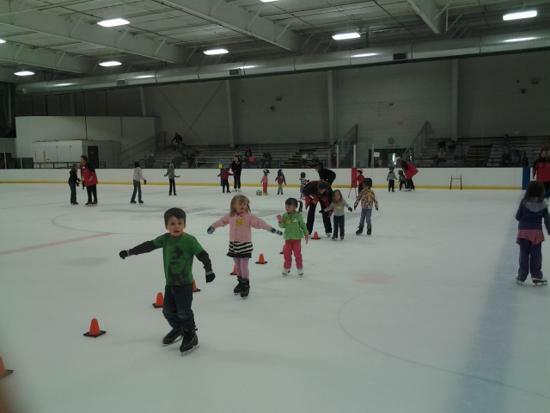 Groups must have 7 or more to get troop pricing. 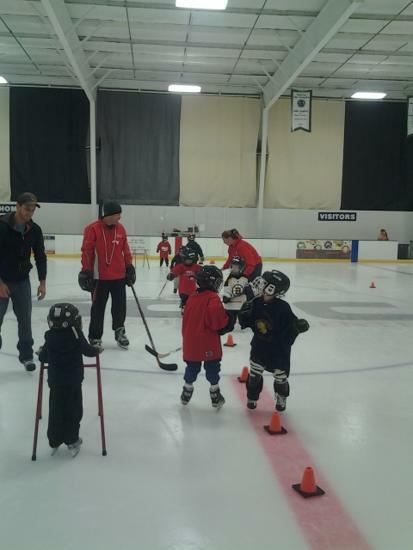 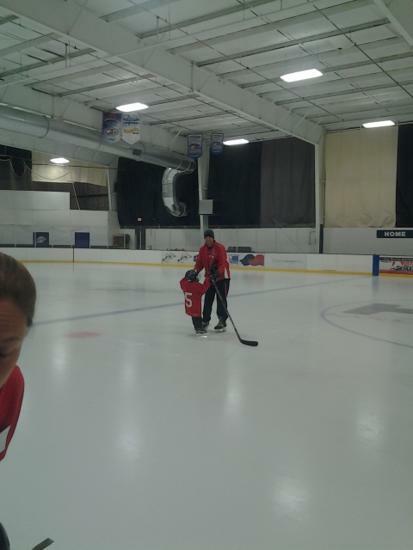 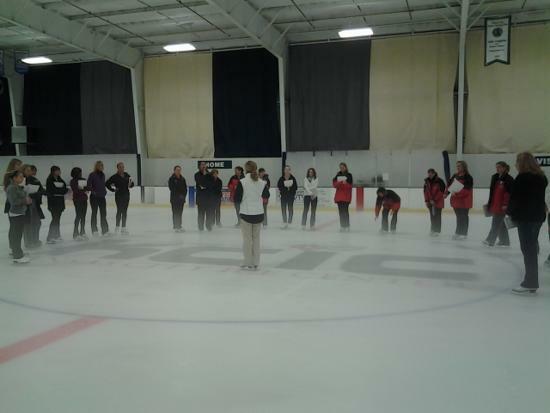 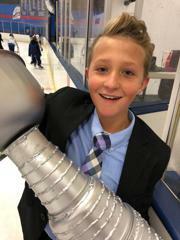 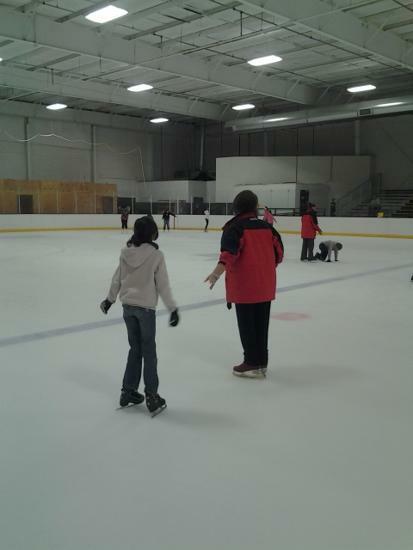 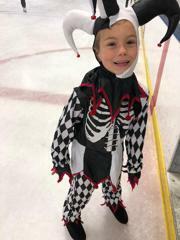 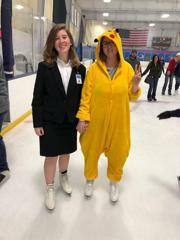 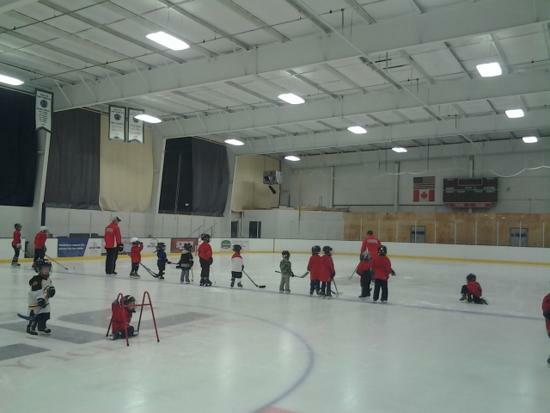 If you want a skating assistant to help with your troop/pack for the first 30 minutes to help show the proper way to tie skates, talk about safety tips, and to help those who might have a little trouble getting started, we can schedule you one for the cost of $40. 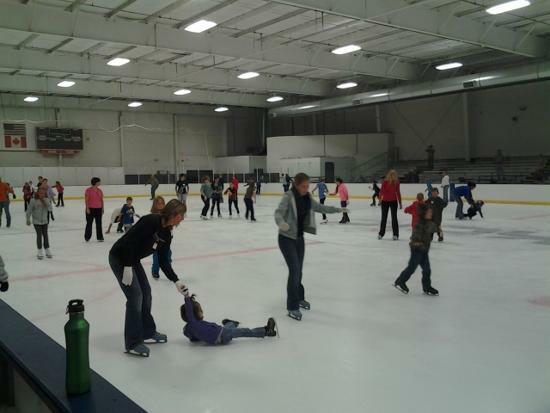 Please contact Kay Olive at kolive@kcicecenter.com or 913-441-3033 to sign up your troop/pack today.